adidas Women’s Saturday Relaxed Adjustable Cap, White/White, Lowest Price! 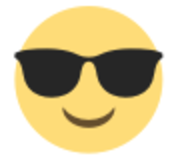 Get the sun out of your eyes in style! 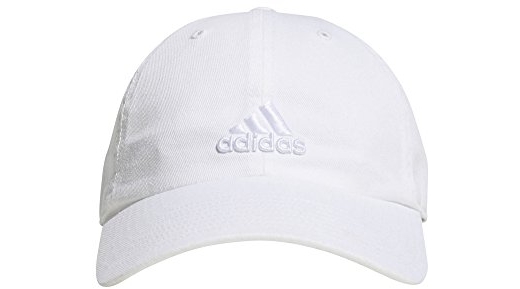 🙂 Amazon.com is offering the highly rated adidas Women’s Saturday Relaxed Adjustable Cap, White/White for $15.30 (reg. $18.00) shipped, which is the lowest price we’ve seen it! 6-panel, relaxed traditional silhouette. Matte silver adidas branded back slider for adjusting the perfect fit. Center front embroidered adidas badge of sport logo. Climate moisture-wicking sweatband delivers dry and cool comfort.